more details in our concert calender. Arwinda Duo goes theatre with the Canadian performer and actress Erika Batdorf. more details on our music page. 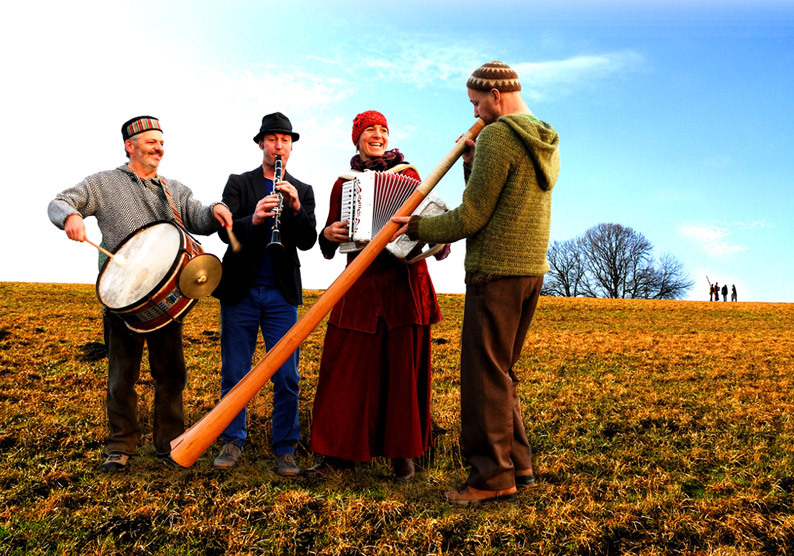 in our own words "Our music is dialogue between old and new, between earth and air, between home and the big, wide world. It also is an appeal to respect our own roots, to care for them and at the same time, go out into the world, with an open mind and curiosity. Become wider, stay awake, laugh together, touch, move, and don´t always take yourself too serious. This is us. This is our music." album The brand new album "Weites Land" is out now!!! You will also find our music downloads on the iTunes, Amazon and CD Baby websites. Press the green title to download and listen to each Mp3 track. 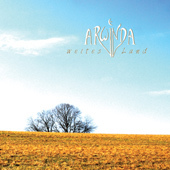 All songs are composed by Arwinda, except "Jovano Jovanke" (Traditional from Macedonia). Thanks to Bob "Mac Blob" Alemanno for the videos at the "Sterzinger Osterspiele" 2010.